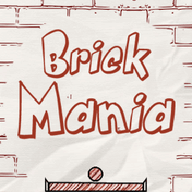 Brick Mania free download for Symbian s60 3rd and 5th edition. Play free brick game with kids sketching and design. 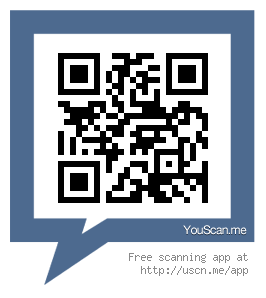 User Motion Sensor of mobile phone to control stick and earn maximum points. Challenging 24 levels game for everyone.